You’re talking pretty much anything that helps you move around easier when you mention mobility aids. It can be used by people who face trouble when trying to move around by themselves, or those who suffer pain and physical hindrance when getting around. Mobility aids include walkers and crutches and their different types, chair raisers, canes, wheelchairs, mobility scooters, and others. When a person gets older, their body starts getting weaker and their joints and limbs often fail them. This is why even the simplest of tasks for you like walking might be quite challenging for an elderly person. With mobility aids, they can do just those things without the risk of falling down or tripping that is existent in the absence of any mobility aid. A simple crutch or cane would make their movement around any place much easier and would give them the confidence they need to start moving around without feeling that their every movement is life threatening. A lot can be said about old age and its ups and downs, and there are plenty of both. But perhaps the worst thing about old age is you feel like your independence slowly fades away with time and you always need to be dependent on someone else to get things done or to do things that wouldn’t have even bothered you not so long ago. If you look at UpliftingMobility.com, you’ll find plenty of articles explaining the different kinds of mobility aids and how they benefit the elderly. And this is exactly why they need those mobility aids. It gives them the sort of independence they need and felt was long gone with their old age, and having if even a cane to help you move around means you don’t need your son or a nurse to help you around. 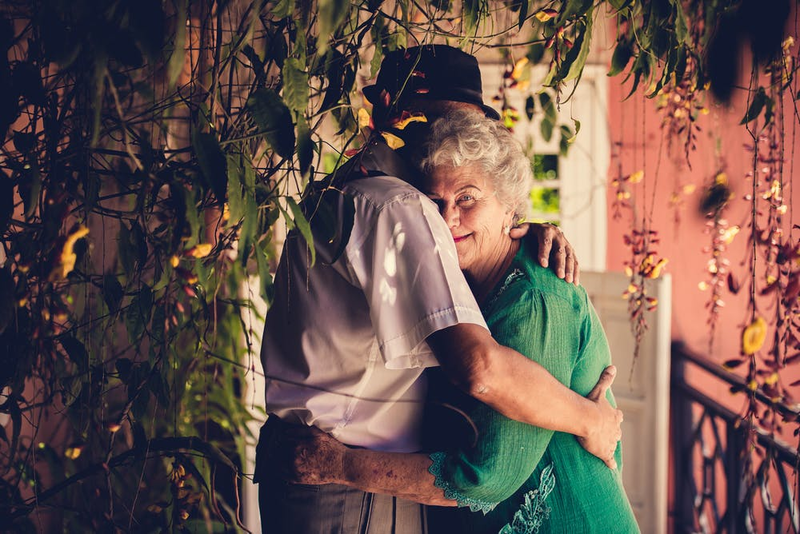 There’s a certain sense of ownership and achievement that many of the elderly feel was long gone as they have to have their hands held to go to the bathroom or even get out of bed. Another very important, and cool, thing about mobility aids is the fact that they provide the elderly with a variety of options they probably didn’t even know existed! For example, there are a type of mobility aids called toilet aids, which have the ability to help you move in the bathroom and sit down/get up as freely as you can with limited mobility. That alone is important since something like using the bathroom with external help can be quite frustrating and demeaning, so this type of aids ensures privacy and independence in one of the places the elderly need them the most. Then you have aids like mobility scooters which are excellent for those suffering from lack of upper body strength and the inability to maneuver a manual wheelchair. There’s also a variety of products that help with different functions like kitchen and eating aids, dressing aids, and so on. It’s not selfish to want to make sure you’re not needed 24/7 to help your elderly father or mother. Truth is, no matter how much you love them, we all have our lives, responsibilities, and problems. Mobility aids grant close family the peace of mind needed to know that their elderly can handle themselves during most hours of the day, and that their presence is not needed all the time. It’s quite important and nice to know that your old father can go to the bathroom without needing help, and that alone entails a certain level of peace of mind that would be much needed when you’re in that position. Whether you’re trying out mobility aids for the first time or just changing products, it’s important to be patient with the elderly because this is quite a difficult journey for them. And it’s one we’ll all have to endure at one point or another of our lifetime. It’s important to be patient and try different products till you find the ones that make them as comfortable as possible. Only then can you be sure that they’d be safe and self-reliant to the extent they desperately need at that point in their lives.